I do not know how it is where you live, but here in Paris, it is raining. Not that we did not have enough this year (flood in June remember), but I actually am quite happy that it is going to be autumn. When seasons are not happening when they shall be, I feel odd. 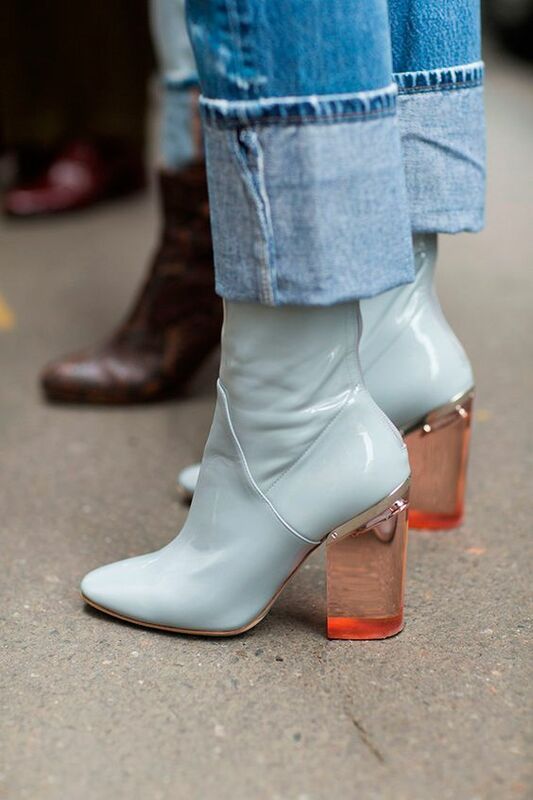 Anyway, parisians are going to take their lowboots/ankle boots out of their closets. Which is one of my favorite kind of shoes ever. They make every thing look slightly rock. With their help, you can save an outfit from looking too clean or too tacky. They are quite easy to adopt actually. I think almost everyone has a pair in their closet. But maybe you always wear them in the same manner? Here are some alternative options. I. What low boots for me? Prefer to wear ankle boots that are below the ankle bone. You can also go for boots that are significantly wider than you calf to create the impression that your calves are thinner. I recommend the low boots to not be ankle hugging. Prefer boots that are under the ankle. A mini skirt/dress may look tacky or too dressy when worn with pumps or sandals. But with well picked low boots it won’t. 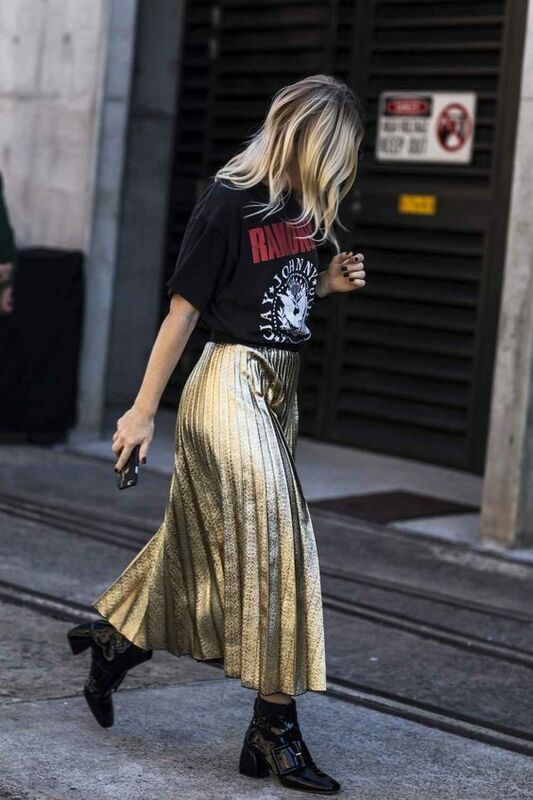 Midi skirt always have this retro style. Breaking their classic lines by replacing pumps or sandals with boots make them look more modern. If the skirt meets the booties, this is very flattering for everyone because it does not split the calves in several parts. If you are showing some skin, the longer and leaner your legs are, the easiest it will be for you to pull this style successfully. Ok, the above outfit is a lot, but the boots really help the long dress to walk the street. THE 2016 way is to mix them with rather high low boots and show no skin in between. This is very flattering for everyone. But you can also show some skin in between (no matter how high the bootie and how low the pants are). When it is very discreet, you can cover the “hole” with nice socks in order not to be cold. When you show no skin at all, there can be two explanations. Either the pants are wider (even just a bit) and they go on top of the booties. Do not try to stretch slim jeans on top of booties, it will look like you are going skiing. Or the pants are slimmer (and you tuck them in). In that case, beware to avoid inelegant folds and fluff. If the pants and boots are equal width, it can create a “no ankle effect” that is not very flattering, even if you are a well-dressed hottie. And you? 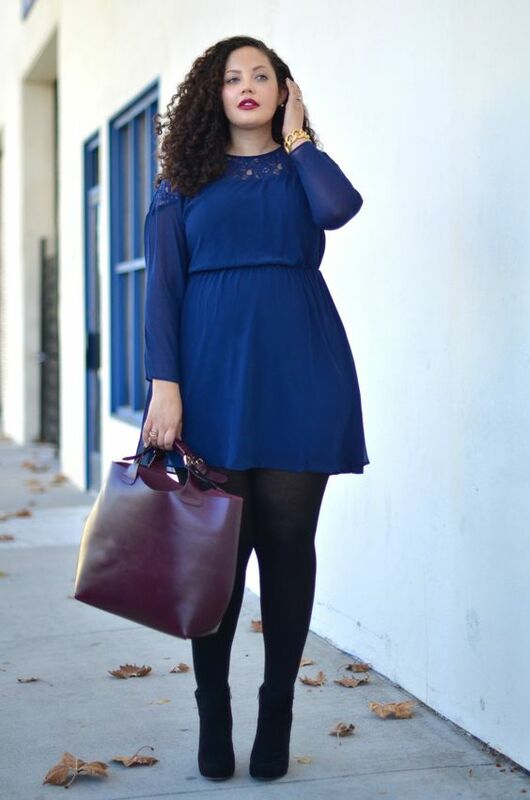 How do you wear your booties? I recently was gifted a beautiful pair of black patent leather doc martins, and I loovve them, but I have no idea how to style them. I am a weird dresser, because I love to wear almost Blaire Waldorf inspired looks, and sports luxe looks. I’d say you shall look for booties that have chunky low heels. I’m on the fence about whether to repurchase them. What do you think? I don’t wear cropped trousers, only long ones, or A-line knee-length skirts. I have slim ankles and average calves, and my legs are a tad short. Another question — what kind of socks work to bridge the gap between low booties and pants? Do they have to match the shoes or should they match the pants? Thanks. Honestly, I am sorry but I think the boots look frumpy indeed. The socks can match shoes/ pants OR be a totally different color. I’ve had a look at them too (since I’m a fan of your blog, Eternal*Voyageur, I was nosy to see what Kind of boots you like!). I agree with Alois. I found a good and well-grounded article of Angie Cox, the founder of the great site http://www.youlookfab.com, who had a few words about “closing the gap” between shoe and hemine of the Pants. She said, as Long as the sock/hosiery, etc. is low-contrast to the two sides, it’s good for visually bridging this area. What a timely, nice article this is! 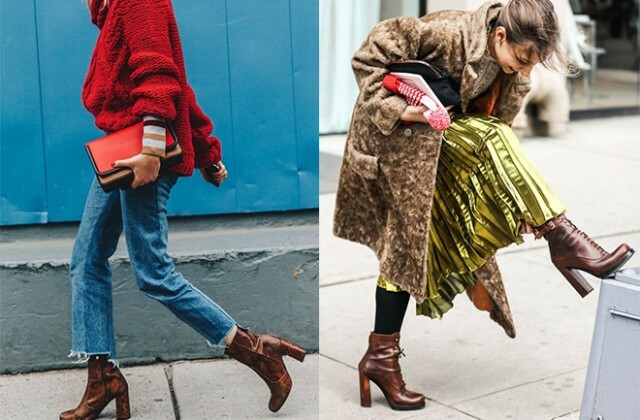 I love boot(ie)s in every height and shape, but my heart is beating the most for all lace-up boots and booties! I’ve got a Little secret tip for you, if you struggle with keeping your Slim-cut Pants inside your booties! Mine too used to ride up and form these unflattering wrinkles and folds surely have come across as well. A sales assistant showed me she pulled her socks OVER the folded Pants bevor stepping into the shoes. This holds the Pants down and is not visible unless you take off your boots. If I have to take them off in any other place than my home (e.g. you follow an Invitation to a friend’s house), I just pull at my Pants to bring them out of the socks before unzipping my boots, so I don’t have to adjust them in a way everyone can see. I’m so VERY happy to hear this <3 I love your well-grounded and informed articles so much, I'm glad I can give back the tiniest of tiny things!